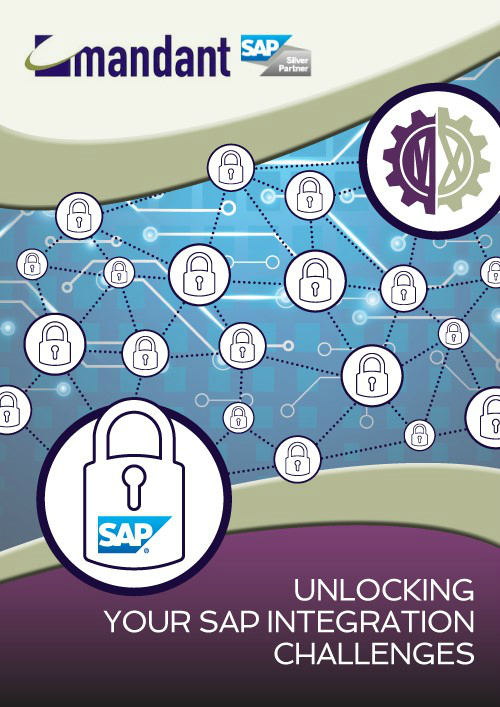 MATRIX is built on SAP HANA technology by design and integration experts who have an acute understanding of the connecting technologies that bring disparate systems together. This eBook provides more detail about MATRIX cloud-based integration solution and demonstrates the far reaching business value that our integration platform as a service (IPaaS) combined with specialised integration expertise brings to our customers from a vast range of industries. Complete the form to download your copy of "Solving your SAP integration challenges the MATRIX way."